Accessing Broadway! – All Tickets Inc.
All Tickets Inc. > Promotions > Accessing Broadway! Home » Promotions » Accessing Broadway! Explore, Experience, Learn and Enjoy! Learning experiences that bring life and light to the world of theatre. 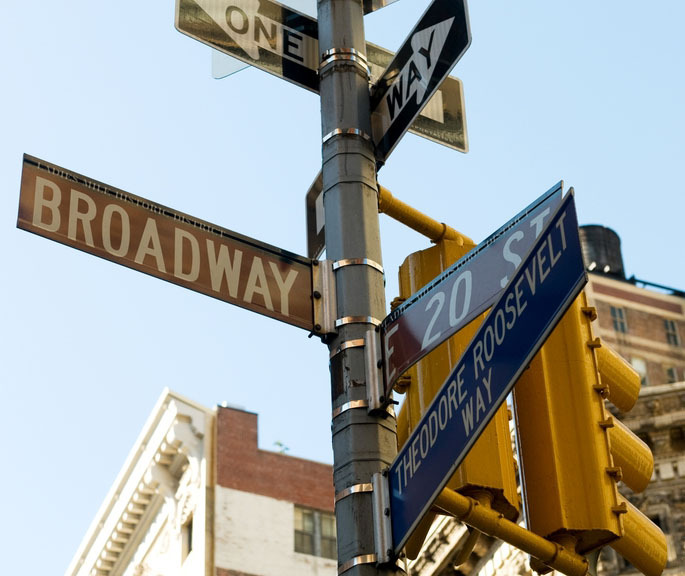 All Tickets, Inc. and Stage Door Workshops have teamed up to offer a series of exciting learning workshops designed to address the New York/Broadway experience. Considering the theatre as a career path? Want to learn more about the fascinating aspects associated with Broadway performances and performers? There are many workshops to meet your needs. Would like to learn about Broadway theatre just for fun! More information? Book a workshop? Group workshops: Workshops are designed for group enrollment. As the size of the groups can vary, contact All Tickets concerning fees and minimum group size. All Tickets, Inc. is dedicated to fostering educational experiences and an appreciation of theatre, the arts and culture. To that end, the company has developed materials to assist educators as they seek to enhance student understanding and enjoyment of the theatre. Other resources heighten student awareness of the many and varied career options available in the theatre. To make actual New York theatre experiences possible, All Tickets offers access to group discounts for students. In addition to programs specifically designed for educators and students, All Tickets provides personable discount group ticket, tour and event booking services for those who want to fully enjoy New York City’s theatre, restaurants, sites, hotels, and landmarks. Stage Door Workshops is an industry leading career development company dedicated to meeting the needs of aspiring and professional performers, directors, choreographers, producers, talent agencies and casting directors. View the full brochure in PDF format here.